ARMOTIA presents the 2017 range. 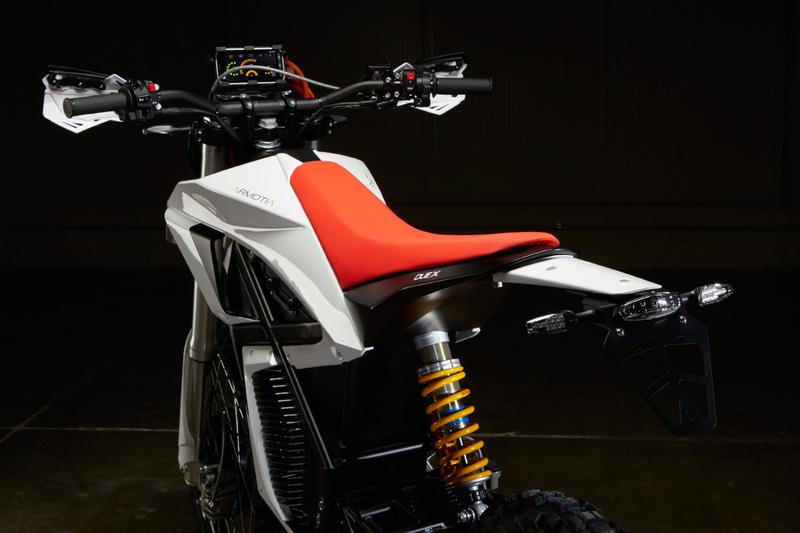 DUE X and DUE R are two fun-bikes made for providing you with a novel riding experience, thanks to the exclusive ARMOTIA 2WD electronic system. The excellence in fun and safety. Furthermore, the ARMOTIA App communicates with the vehicle control unit allowing you to share your rides, video and photos with telemetry with your community. and so he profits to seek guidance in the world of electric motors. 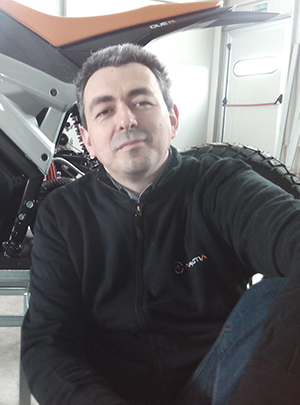 Antonio “the mechanic” says that he had already started to work, during his spare time, on an hybrid race motorcycle with a front electric motor. It was soon clear that the conversation wouldn’t have closed in front of that coffee. And so, after few days, they met again, in a very different location. They were inside Antonio’s well equipped garage, drinking a beer in front of a wonderful single cylinder motorcycle with a front single arm made by Antonio during his University studies. The project we are telling was actually born in that right moment. 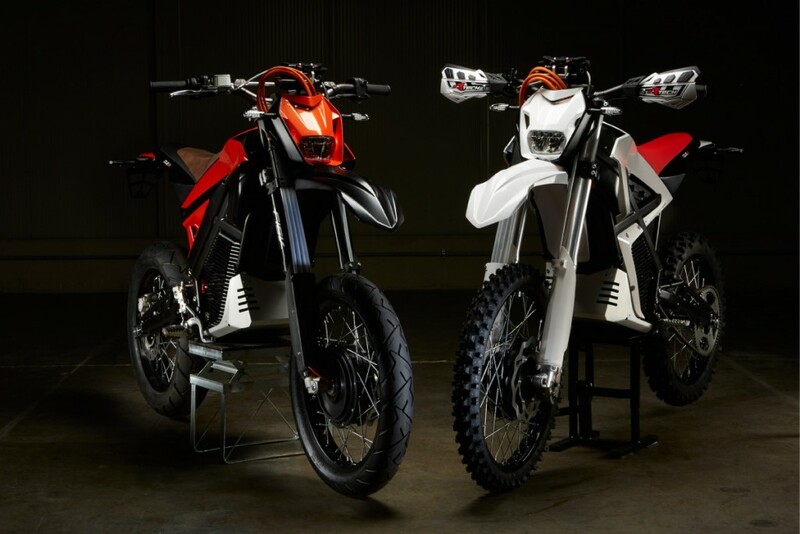 Today it seems a century has passed, but in 2010 electric motorcycles were just toys for kids. Finding motors, electronics and batteries suitable for their project was very hard, and every day they had to invent something new. 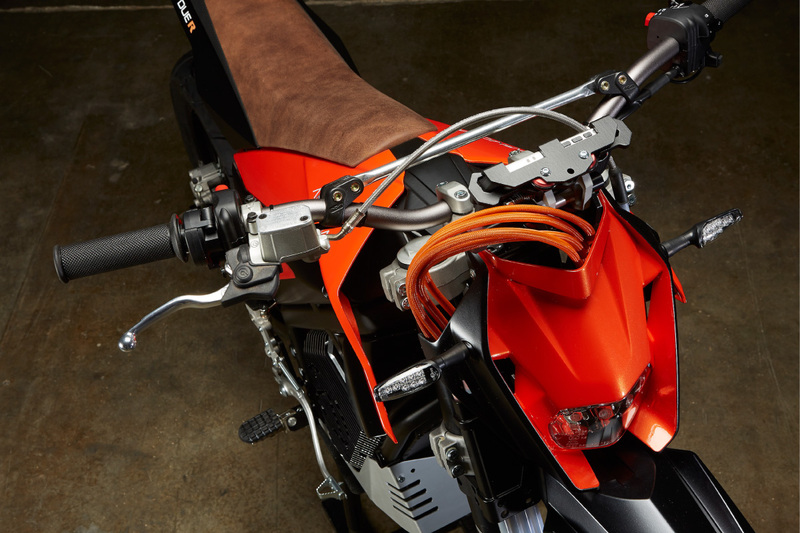 For example, they had to project their first electronic throttle and build it with a 3D printer. 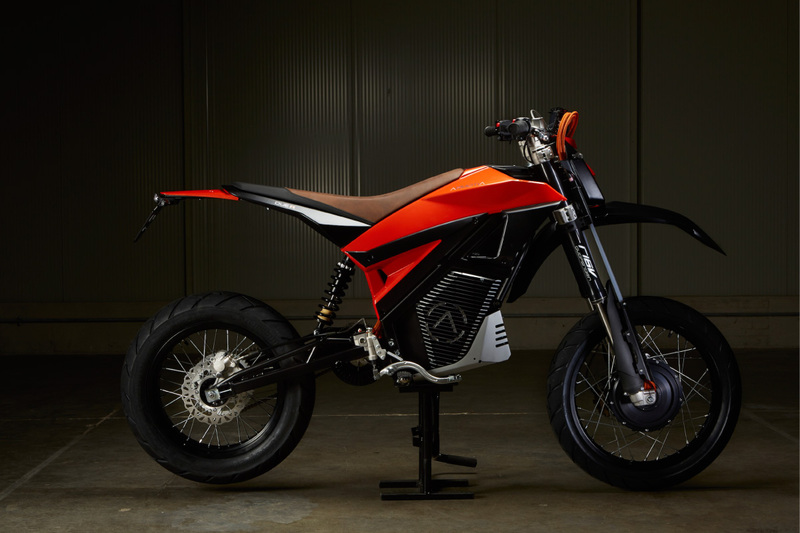 It is immediately clear what Andrea and Antonio had in their mind, they just didn’t want to replace a combustion engine with an electric motor. This is something any engineer would be able to do, but they are, first of all, riders and so they want their motorcycle shows off exceptional dynamics features. Since then many beers and coffees have passed under the bridge and it took three years of nights, weekends and holidays spent inside the garage studying and working hard, searching for materials and solutions before the first prototype was ready to ride. They bet on heads or tails to be the first to ride it and they won’t tell anybody who was the lucky one. After the first driving test they would like to let the world know their creature runs great and gives such new emotions that you won’t really regret the smell of exhaust gas. During those three years the electric world also started slowly to run and components were easier available on the market then before. When the first prototype was ready, new challengers and ideas started to blend quickly in their minds. One, above all: that dream, becoming something real, can’t be confined in the garage. Even if raising that rolling shutter and jumping into the market is something that makes your arms shaking. But, people say, “if you are not sure, keep full throttle”. And so they did. 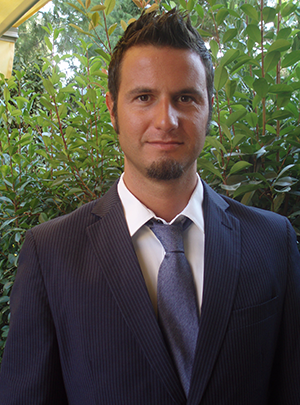 Antonio and Andrea started their company in half 2013 and brought a new prototype, much more refined, on track. Now things get serious. It’s time for surveys and real data, carrying out comparative tests for different technical solutions, hardware and software. It’s time to have the objective confirmation, the one coming from engineers, that their cycling intuition, the one coming from riders, can become a revolution. And, with data in hand, the heart of the project is already beating fast. 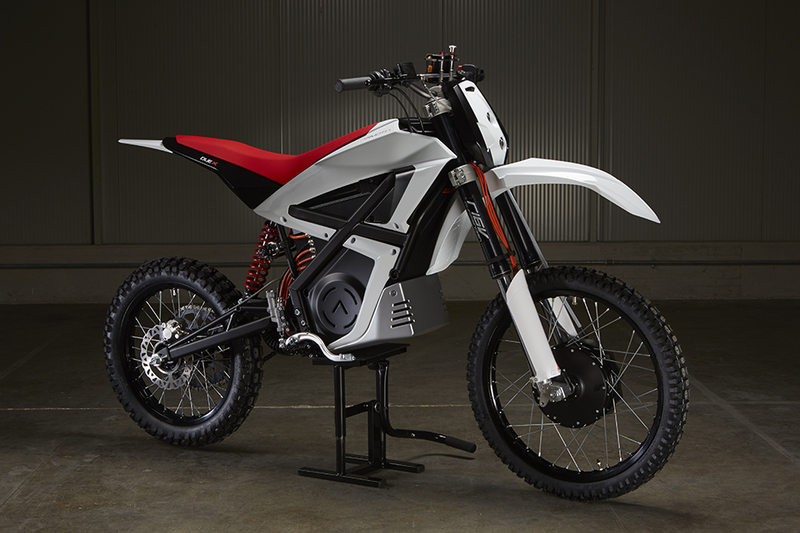 Results are amazing and the riding experience is remarkable, even running with not so powerful motors. Yes, motors. Because their motorcycle is “special” indeed, considering the two driving wheels. From that day, everything seems a wonderful madness. 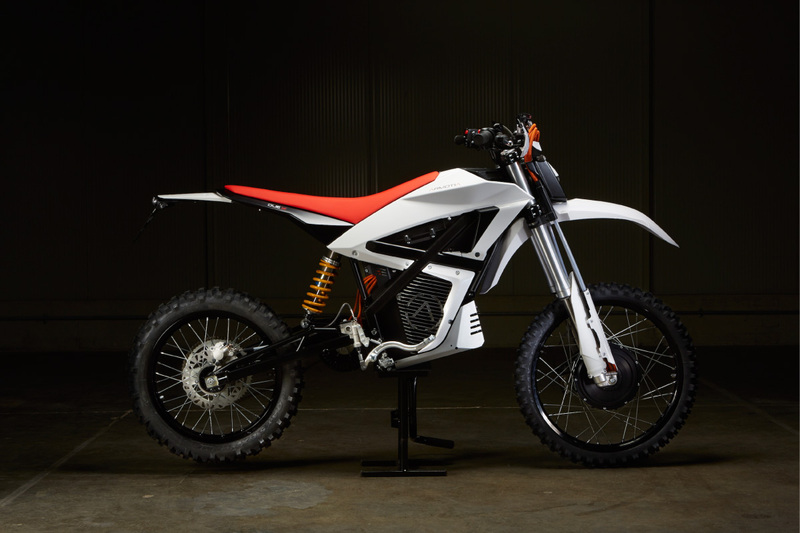 The idea of proposing and producing the first two wheel drive electric motorcycle is coming true. They started to study the design, to define the use, and to formalize technical specifications. They kept on trying dozens of motors, electronics, batteries, cycling solutions, maps and software modifications. Then they realized they could provide customers with new emotions, a novel driving safety and incredible features.